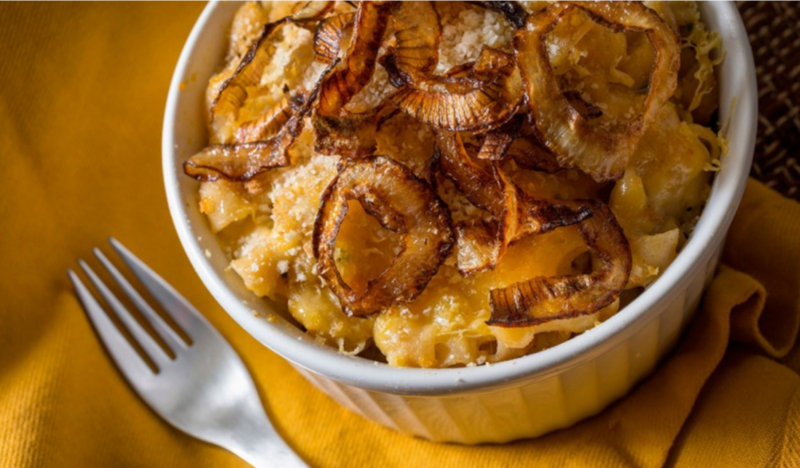 Let’s face it, while it rarely gets down to bone-chilling temps in winter, there’s always a time for some home cooking, comfort-style, mac and cheese. Here’s a tasty recipe from The Cannabist. Enjoy!